Drug and substance abuse is a serious problem affecting people from all parts of life all around the globe. People young and old, all genders and races, and those from varying income brackets are all at risk of addiction. Addiction does not discriminate between one person or another when it comes to who it can capture in its grasp. Some individuals with drug or substance abuse are afraid of treatment or feel they can’t afford it. But treatment for addiction can be found in places across the country, and many centers will work with residents on payment options available to them. 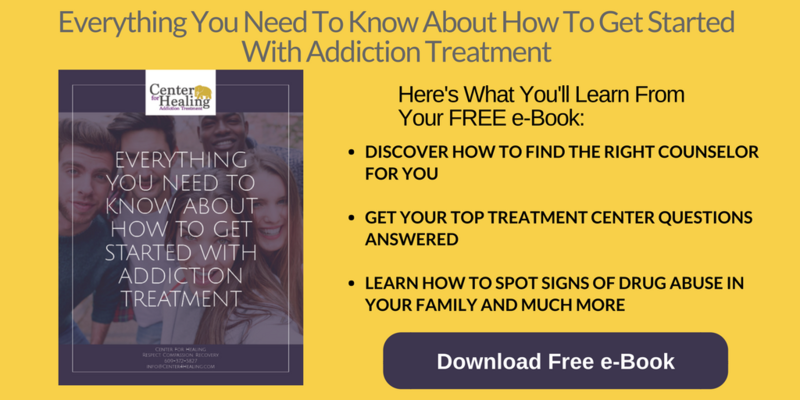 Addiction rehab doesn’t have to be a dirty word. It’s an opportunity for people to change their lives for the better. 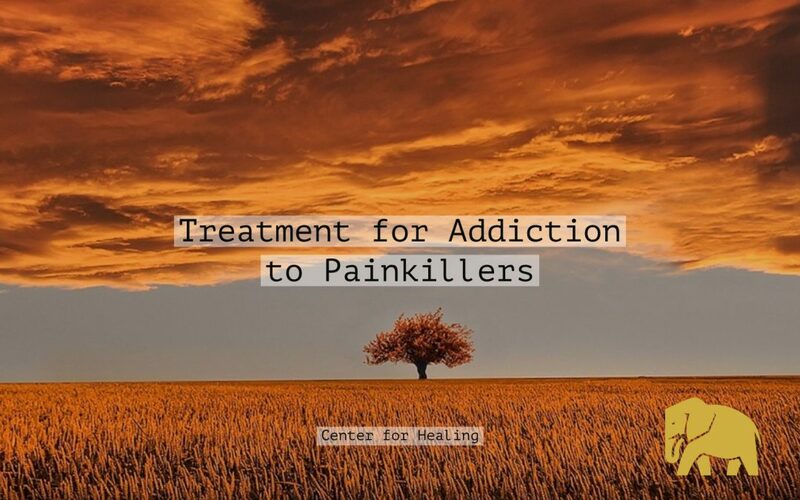 And for those who are addicted to painkillers, there are various ways to receive help and enter an addiction treatment program. Addiction to painkillers is just as serious as an addiction to any other substance. Believing that getting medication through prescriptions assigned to you by a medical professional will somehow safeguard you against addiction is a false mindset. Just because they are usually prescription medication, doesn’t mean they are safe to take when you aren’t in need of them. Addiction to painkillers is often the result of being prescribed highly addictive opiates after an injury or surgery. This kind of addiction can begin innocently, and ultimately the unassuming patient could become addicted if they aren’t careful. Painkillers prescribed by doctors aren’t always how you picture someone acquiring drugs, but it’s all too common when a patient is prescribed strong painkillers. Their body begins to crave more of the medication, leading them to fill their prescription additional times despite no longer having pain. Painkiller addiction can be a vicious cycle that some individuals don’t even know they’ve fallen into until it’s too late. Be careful with painkillers prescribed after a surgery or injury. Do your best to take them only when you feel pain, and if you begin to experience any strange symptoms, seek your doctor immediately for alternatives to heavy medication or opiates. Painkillers can easily lend themselves to addiction because they alter brain chemistry and create artificial endorphins which block pain and make people feel good. Once someone becomes addicted to a painkiller, their brain is no longer able to create endorphins on its own and will start to rely on the artificial endorphins created by the drug. Cases of painkiller addiction are so widespread because not everyone realizes that their bodies have started to become dependent on the drug. Meaning, anyone—no matter who they are—can easily become addicted. Treatment for painkillers is not different from any other drug or substance. The only real difference is the individual with the addiction and how the addiction was started. Seeking treatment for a drug or substance addiction can be an extremely difficult decision for an individual to make. There may be a heightened fear of the process, dread or anxiety about being off the painkillers, and even some lingering feelings about what being sober may bring up emotionally. Detox is almost always required when it comes to addiction treatment. Programs will try to wean residents off of their substance of choice, so they have a better chance of remaining sober and getting themselves to a safe and healthy place. Addiction rehabilitation is the first step toward a better life. The most important thing to remember is that an individual needs to want help. Forcing treatment on someone will only cause an emotional response and make them shut down even further. Treatment is often a last resort for someone with an addiction, but it holds a world of possibilities. For help for you or a loved one, our professional counselors are here to help. Give us a call at 888-500-9279 or reach out today.